Please select a size. UK 4 - In StockUK 5 - In StockUK 6 - In StockUK 7 - In StockUK 7.5 - In Stock Please select a size. 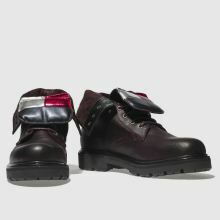 Completing your new season rotation with a military influence, Tommy Hilfiger deliver the Big Flag Lace Up calf boot. 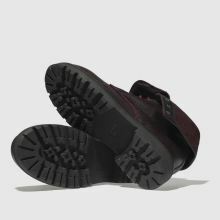 The burgundy leather upper offers a wealth of styling options while reverse flag branding across the tongue finishes nicely.